9 Rivers in Wyoming Where You Can Find Gold! Wyoming is a very mineral rich state which has produced gold, diamonds, jade, opals… even dinosaur fossils! If you’re interested in doing a bit of gold panning, this list of 9 rivers should help get you started. All of these Wyoming rivers have documented discoveries of placer gold which can be recovered by careful panning and sluicing. The first discovery that we have record of today was along the Sweetwater River, where placers were found sometime during 1842. This area would later become the Atlantic City-South Pass district. By the late 1860s to early 1870s, the gold from Sweetwater River had been traced upstream to the Carissa lode. 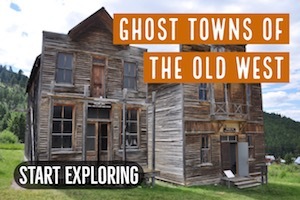 This event prompted Wyoming’s first true gold rush and the creation of several mining districts. The Atlantic City-South Pass district was the largest of these, located at the southern tip of the Wind River Mountain Range in Fremont County. The Sweetwater River is still considered perhaps the richest of the gold-bearing rivers in Wyoming. It is of particular interest because it has produced some decent-sized gold nuggets. 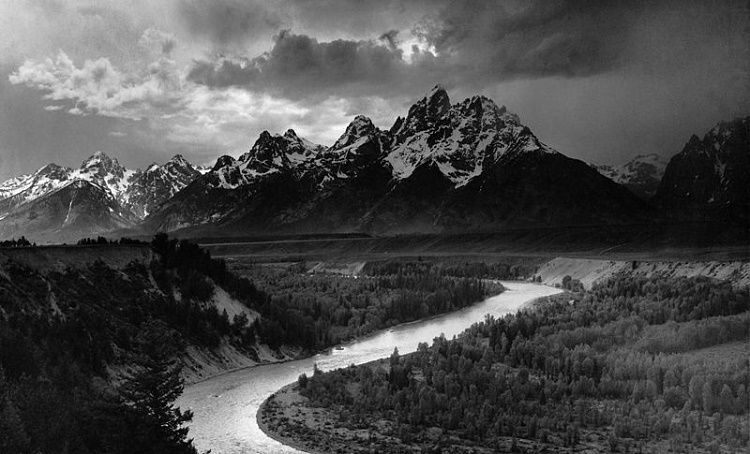 Gold estimates for the Snake River are quite interesting because it is believed to be massive, yet little interest is given to the area due to these difficulties of capturing the fine gold. Difficulty lies in the profitable extraction of the gold from the alluvial gravels. Placer deposits found in these rivers are characteristically very fine textured. Of such extreme fineness that standard mining methods are often very poor at capturing and retaining the smallest of gold dust. 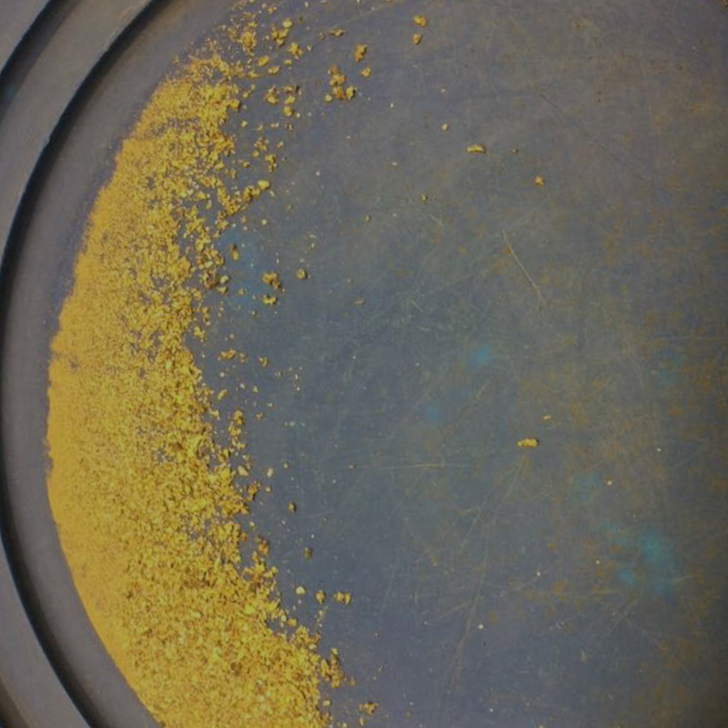 Some prospectors in recent years have had success capturing these extra-fine gold particles using specialized equipment like the Gold Cube and other specialized sluice boxes . 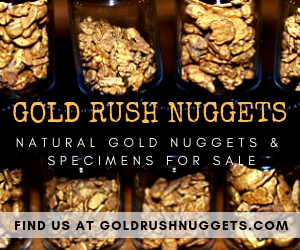 While the gold is still difficult to accumulate in any quantities, these modern methods are allowing areas to be worked that were disregarded by the early miners. The Bramel Mining District was organized to include the Boswell Creek area and Jelm Mountain. Exploration of the district led to several mines being developed on auriferous quartz veins and shears. Eventually, three stamp mills were constructed near Woods Landing on the Laramie River and operated consistently to crush gold from the ores. As the gold veins began to give out the district shifted its focus towards copper, but gold can still be found in the Laramie River. Placer gold has been found to occur in alluvial gravels that run along the middle fork of Little Laramie River and also along Fall Creek. The Wood River is a high elevation drainage with its headwaters starting in the Shoshone National Forest. Considerable copper mining activity has occurred here in the high country around Dundee Mountain and Spar Mountain. Gold in this area commonly occurs with quartz, and the copper mined from this region generally contains some gold as well, indicating that some placers may occur in the Wood River itself. Placer deposits can be found in terrace and alluvial streams along Gros Ventre River and many tributaries. 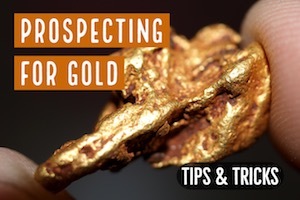 Just be careful to not venture into the Wilderness Area where prospecting is off-limits. The Hoback River also contains fine gold, though very little interest has been given to it by miners. The Wind River contains very fine gold as well, along with many of its tributaries. Although the fineness of the gold has limited interest, there is some gold in the Northern Green River as well. 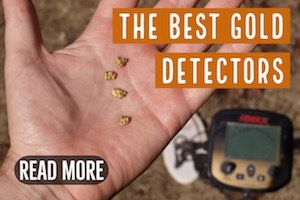 Much like the Snake, Gros Ventre, Hoback and Wind Rivers, capturing these tiny bits of gold can be extremely challenging, but specialized equipment will help. Wyoming has great potential for not only gold prospecting, but also a variety of different gems and minerals too. 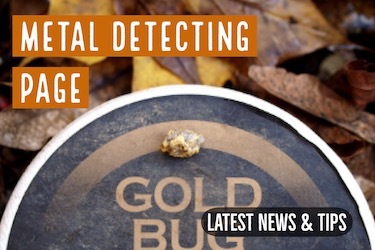 As one of the least populated states in the U.S., there is great potential for finding mineral deposits that have never been discovered before! This state is particularly rich in some very interesting minerals too, such as diamonds and jade. There are even an abundance of world-class fossil specimens found in Wyoming. There is a high likelihood that future discoveries will be made in Wyoming that will be of considerable value to the prospector who finds them. 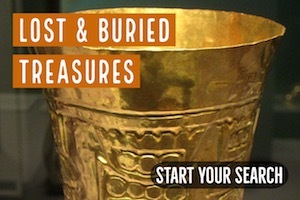 Whether it be gold, jade, diamonds, or something else of interest.